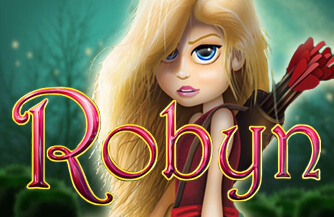 Robyn is a 5 reel slot game with 243 different way to win by Genesis Gaming. 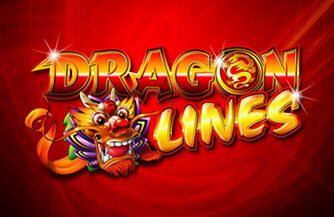 This archery-themed fun slot has a gamut of different features, including Scatter pays, substitutions and Free Spins. Wild symbols appear on reels 2,3 and 4. 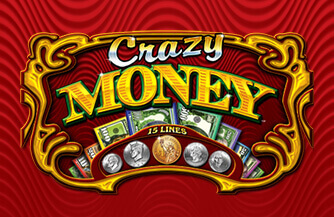 3 or more Scatter Symbols trigger the Wild Arrow Free Spins, where the player is awarded 12 Free Spins. 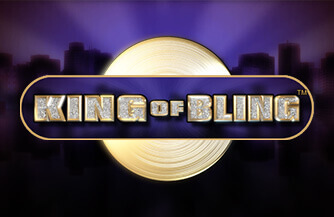 During each free spin, Robyn will shoot and replace each Target with a Wild instead of a random symbol. All wins are paid after this Target replacement. 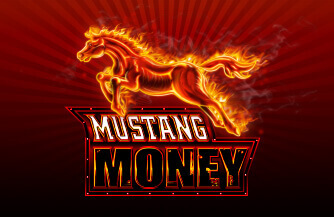 During Free Spins, 3 or more Scatter symbols will add an additional 12 free spins.